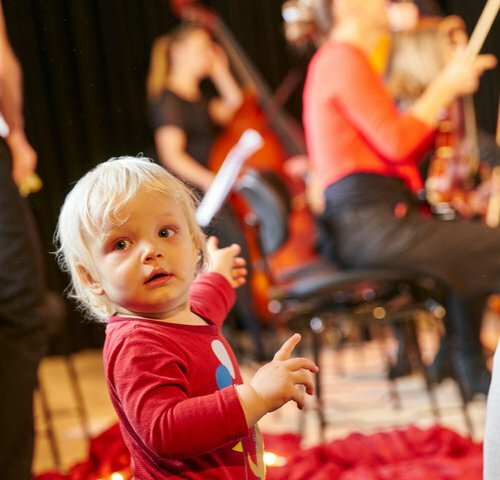 Parents of newborn babies and expectant mothers are invited to relax on cushions and blankets and listen to the soothing string sounds of Ensemble Resonanz. There is plenty of room for pushchairs, and baby-changing facilities are available at all concert venues. Booking information: One ticket is required per listener. Please be aware that your baby also needs a ticket. Werke von Händel, Liszt, Strawinsky u.a. Parking spaces are available in the streets surrounding Kulturhaus Dehnhaide. 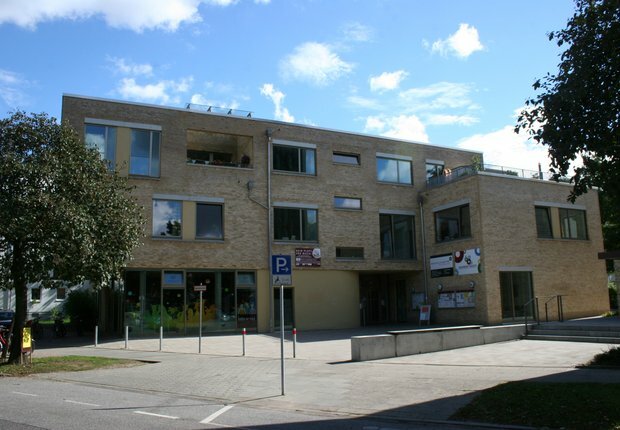 The main entrance of Kulturpunkt im Barmbek Basch is fully accessible for persons with disabilities.